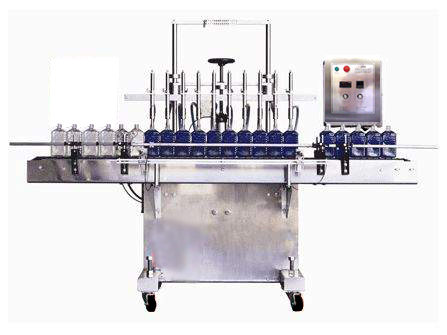 We offer a number of filling machines each built to serve a specific need. 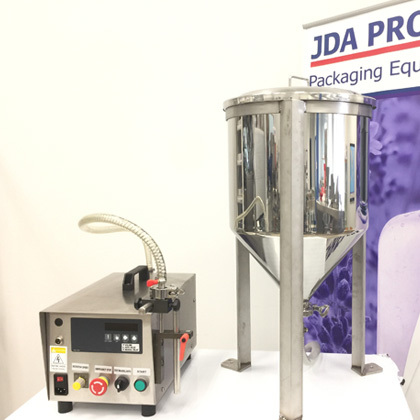 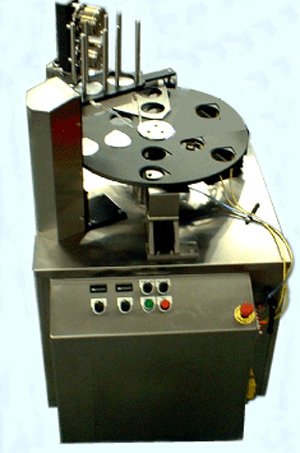 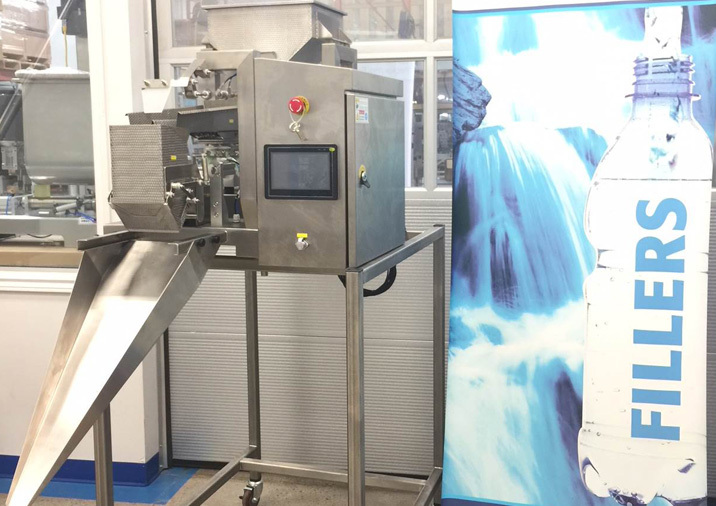 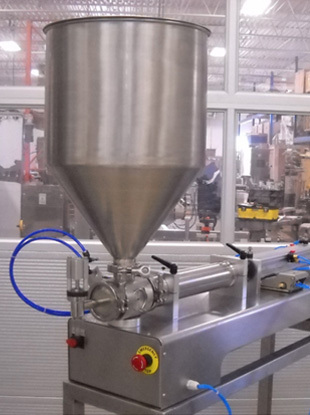 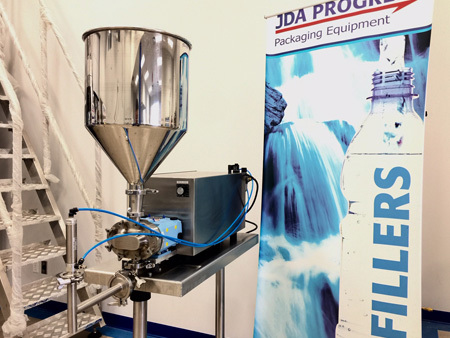 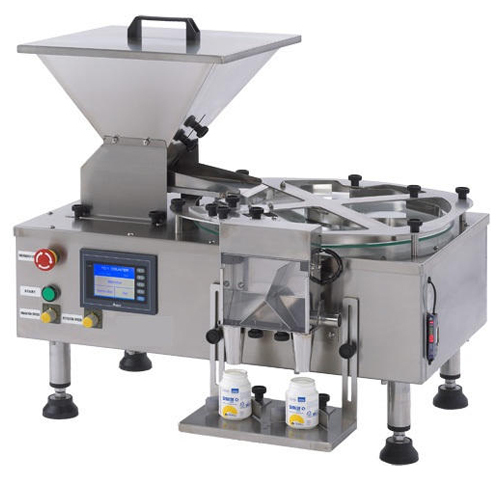 Our piston filling machines are perfect for handling creams, lotions, gels, and sauces with particulates. 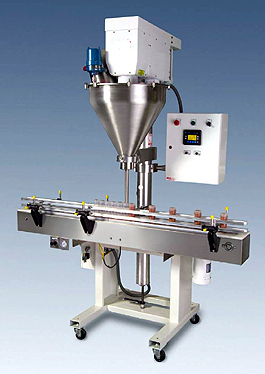 Our liquid filling machines are great for filling any viscous products. 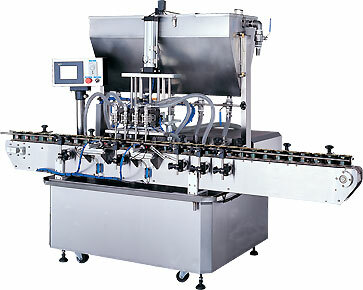 Even our tube filling machines are configurable to seal plastic or metal tubes. 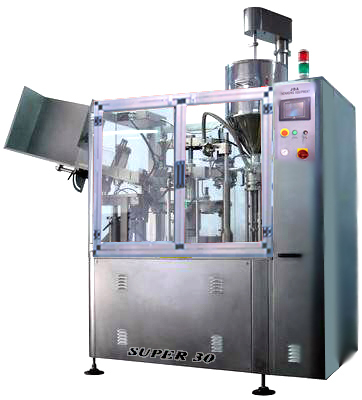 With the flexibility of our machinery, you are sure to find exactly what you need to get the job done. 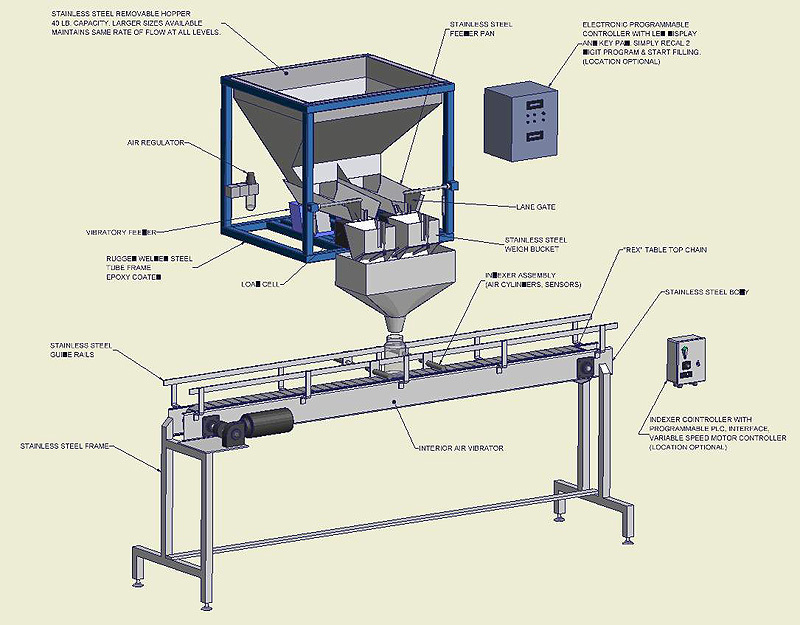 Weigh Fillers – Fills Nuts, Coffee, Candy, etc. 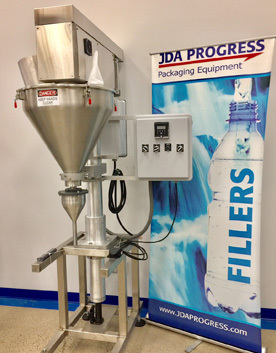 Weigh Fillers - Fills Nuts, Coffee, Candy.